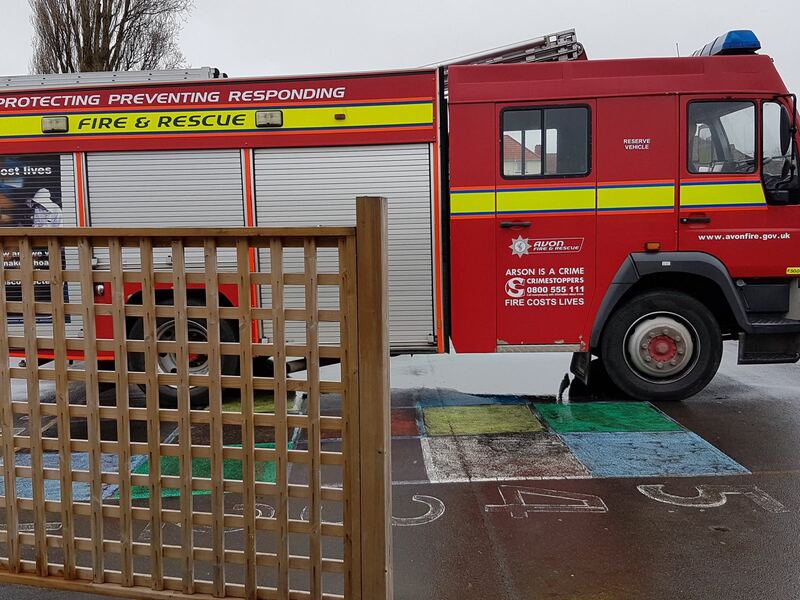 BCFC and Avon Fire & Rescue come and read at Greenfield! 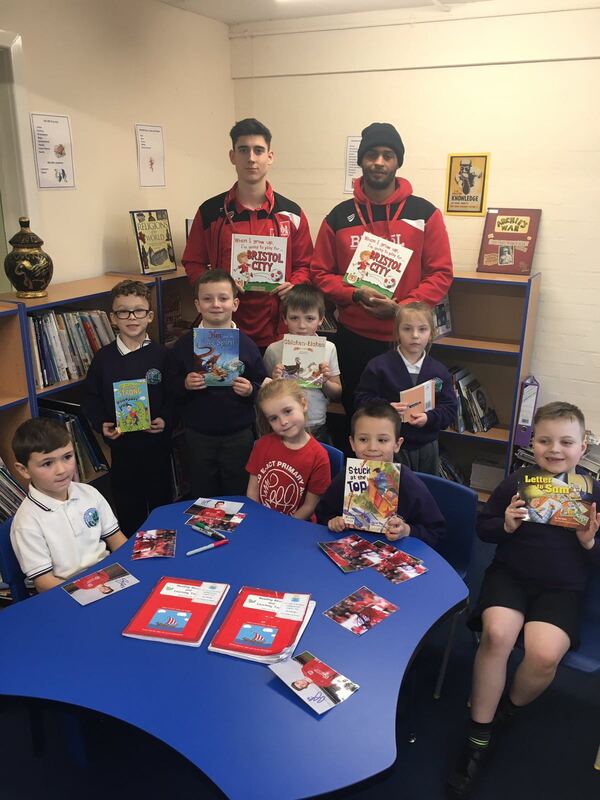 On Monday we had two City players and the BCFC press office come to Greenfield. They read with some children from KS1 in the library. 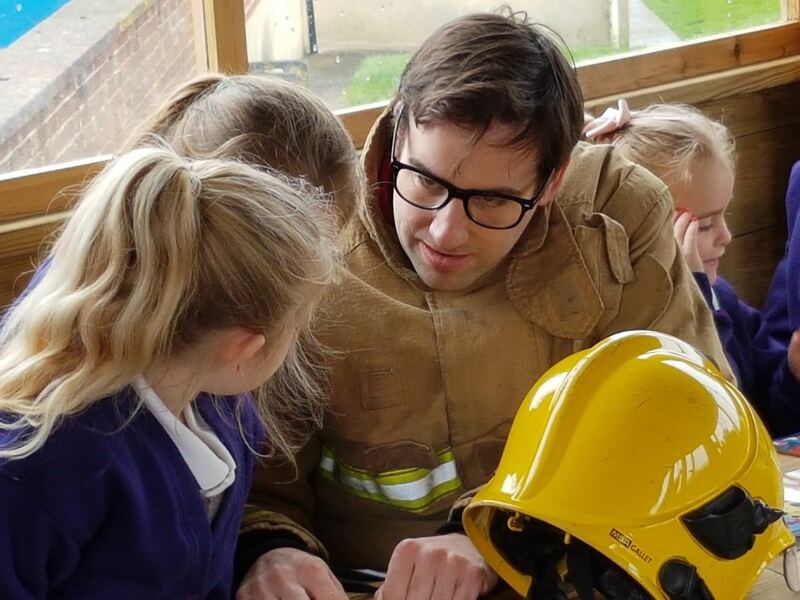 On Tuesday we had a visit from Avon Fire & Rescue, who also came and read with some of our children. A big thank you to BCFC and AF & R Service!